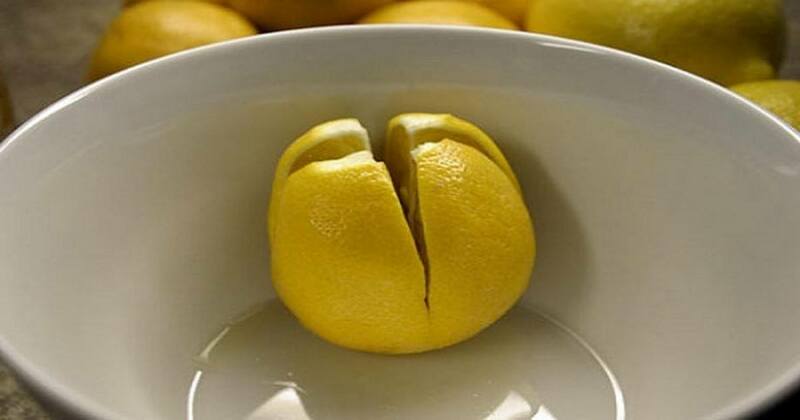 Place Lemon Oil Beside Your Bed For THIS Amazing Reason! The smell of lemons is fresh and tangy, reminiscent of the lemonade and lemon ice of summer. Fortunately for us in North America, we can get this bright yellow citrus all year from the tropics. With its high vitamin C content, vitamins A and B complex, minerals calcium, potassium, magnesium, copper, manganese, and powerful antioxidants, we are drawn to lemons for their look, smell, taste, and all the nutrition they provide. Cutting lemons and leaving them in your room overnight will help alleviate breathing problems (asthma, colds or allergies). The following morning, your throat and air passages will feel clear and healthy. 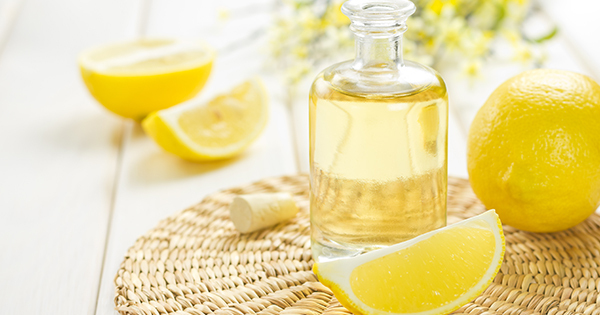 While putting lemons around your home or even growing your own lemon tree works, the effects can be enhanced by using lemon oil. 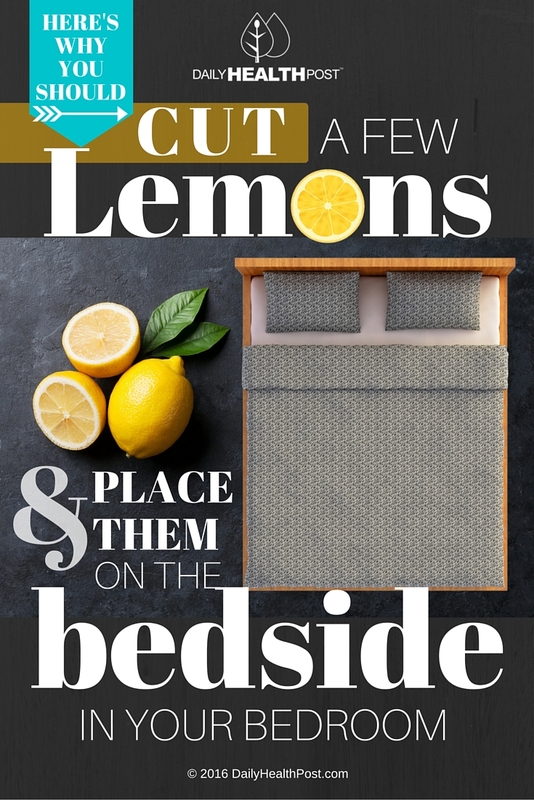 Latest Headlines » Natural Living » Cut a Few Lemons and Place Them On The Bedside In Your Bedroom – Here’s Why!